Less than a week before the Fourth of July holiday, police arrested a South Ozone Park man for allegedly peddling fireworks out of a home on 118th Street. 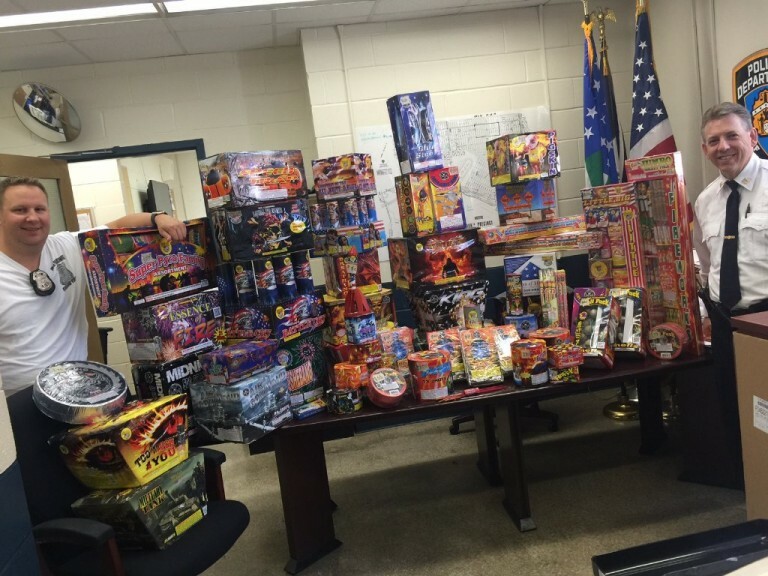 A search turned up “a greater quantity of illegal fireworks,” according to investigators, including four multi-shot missiles, two packs of Roman candles, three variety packs, seven rolls of firecrackers, three packs of mortars, and 26 multi-shot fireworks. Isuardeen was charged with unlawful sale of fireworks. Last summer, the command’s Special Operations officers executed a search warrant at an Ozone Park garage and discovered 110 cases of fireworks valued at more than $100,000.